Uzwil (Switzerland), March 1, 2017 – Mycotoxins, produced by fungal mold, are a growing health threat to people and animals. With a quarter of the world’s agricultural produce currently contaminated, according to the FAO. Mycotoxins ranks a third most important threat after bacteria and pesticides, which is whymaximum tolerance levels permitted in food and feedstuff are becoming crucial for food and feed producers. Meeting these requirements is possible with the right processes in place. 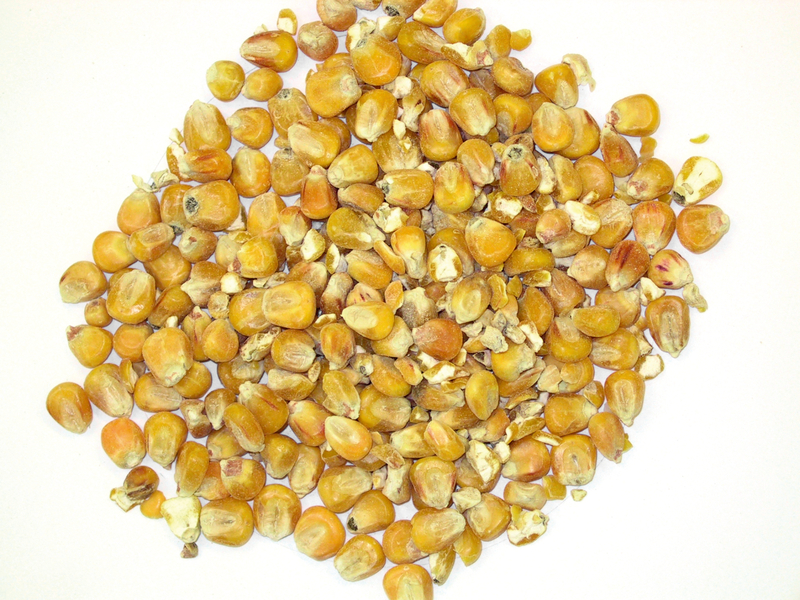 Academic studies within the European project MycoKey and practical experience confirm that a very effective means to significantly reduce mycotoxin levels is via cleaning and optical sorting processes. Bühler solutions improve food and feed safety and product quality, helping customers adhere to regulatory requirements while achieving higher margins. The need to protect the health of humans and animals by limiting exposure to mycotoxins from grains is increasingly imperative, particularly in light of a recent United Nations (UN) report which confirmed the impact of climate change on food safety and security. It’s evident that extreme environmental conditions such as drought and rising temperatures have triggered an upsurge in toxic crops. This dangerous progression was identified as an “emerging environmental issue of our time” by UN Environment Programme (UNEP) in a 2016 report (Toxic Crops and Zoonotic Disease). Previously more prevalent in tropical and sub-tropical regions, mycotoxin contamination is now on the rise in temperate regions – meaning it will increasingly become a food safety issue for Europe even if global temperatures can be limited to an increase of only 2-degrees Celsius, which UNEP deems unlikely. Climate change is increasing the prevalence of aflatoxin, one of the most poisonous mycotoxins. Mycotoxin scares have already been making headlines in Central Europe, such as a scare caused by aflatoxins in 2012-2013. At that time, headlines were dominated with the news that unsafe levels of the toxin were found in milk intended for human consumption as a result of dairy cows feeding on contaminated maize. For example, aflatoxins have been found in Italy, Hungary, and Romania. Mycotoxin levels in grain are a frequent reason to reject raw material for food and feed processing. Scarcity of raw materials, on the other hand, requires the industry to look for new solutions along the value chain. Knowing that just a few highly mycotoxin-contaminated kernels could make an entire grain lot unsafe for further use, it’s essential to implement post-harvest measures which reduce mycotoxin levels to ensure safe products, while ensuring economical yields and reducing losses. “Ultimately, it’s the prevention and reliable removal of mycotoxins as early as possible in the value chain that ensures the safety of foodstuffs produced for all consumer groups,” explains Matthias Graeber, expert in mycotoxin reduction and data analytics within Bühler’s Corporate Technology Group. Finding solutions to mitigate such food and feed safety issues is of critical importance to Bühler. 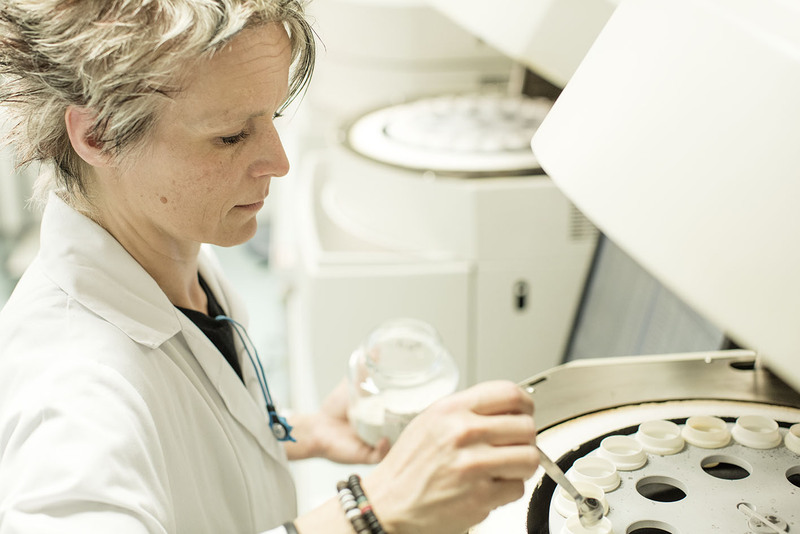 The company invests roughly 5% of its turnover in research and development every year – creating breakthrough technologies and market-specific solutions to help its customers achieve long-term commercial success despite growing regulatory requirements and regardless of incoming product quality. Bühler has been partnering with science and applied research for many years in order to learn more about the value of integrating cleaning measures along the value chain. One such collaboration is with the experts from the European Horizon2020 project, MycoKey, which was initiated in mid-2016 to develop solutions for reducing major mycotoxins in economically important food and feed chains. The 6.4-million-euro project has partners from 32 organizations from a total of 14 countries in Europe, Asia and Africa. Together with Bühler and some of our customers, MycoKey, has run multiple, large-scale field tests to collect valuable data on the performance of grain cleaning solutions. The case for reducing levels of mycotoxins of any kind is clear considering the implications on consumer and animal health as well as to the commercial success of milling companies. Bühler technologies help achieve commercially viable yields – regardless of incoming product quality. For example, in a specific case the company has helped an Italian corn producer to recover 70–80 percent of contaminated maize and boost it from biomass to feed grade quality. Besides the obvious commercial sense of utilizing Bühler processes, they also make an important contribution to reducing post-harvest losses on a global level. Matthias Graeber joined Bühler in 2010 and since then has held various positions in corporate strategic innovation within Bühler’s Corporate Technology Group. He is an expert in mycotoxin reduction, online sensors and data analytics, and currently leads the build-up of a data science team for Bühler’s Internet of Things (IoT) initiative. A physicist by education, he received his Master’s Degree from the State University of New York at Buffalo, USA and his PhD from the University of Basel in Switzerland.